History has called him many things: Thief. Liar. Traitor. Reviled throughout history and infamous for his suicide, he is the man whose very name is synonymous with betrayal . . . And the only disciple that Jesus called “friend.” The epic, award-winning story of Judas from his tumultuous childhood to his emergence as the man known to the world as the betrayer of Jesus. A singular and surprising view into the life of Jesus that forces us to reexamine everything we thought we knew about the most famous—and infamous—religious icons in history. 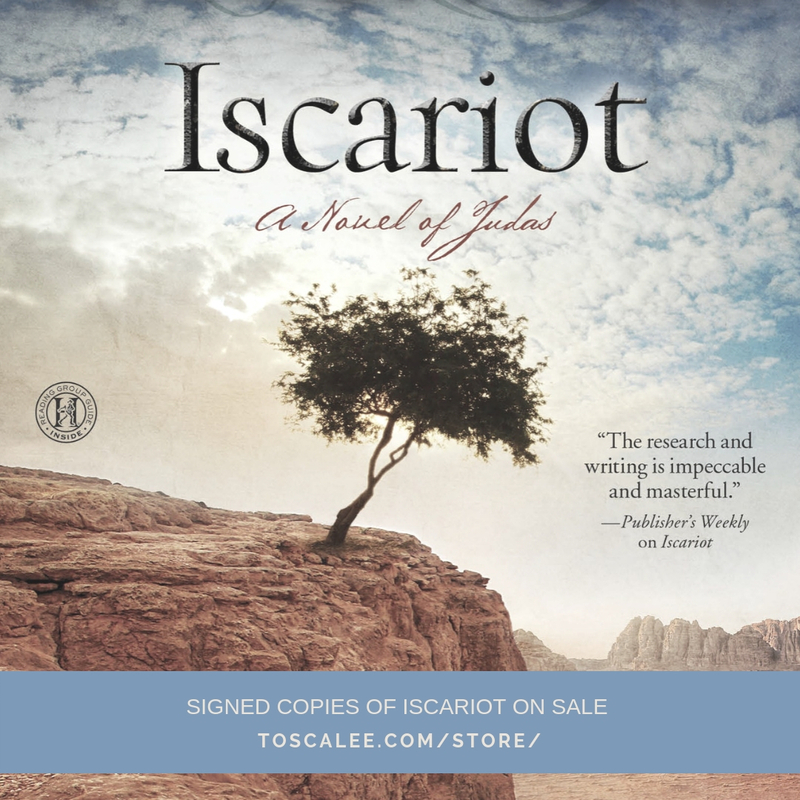 Save now on signed copies of Iscariot direct from Tosca. Order here. Read deleted scenes from Iscariot here.